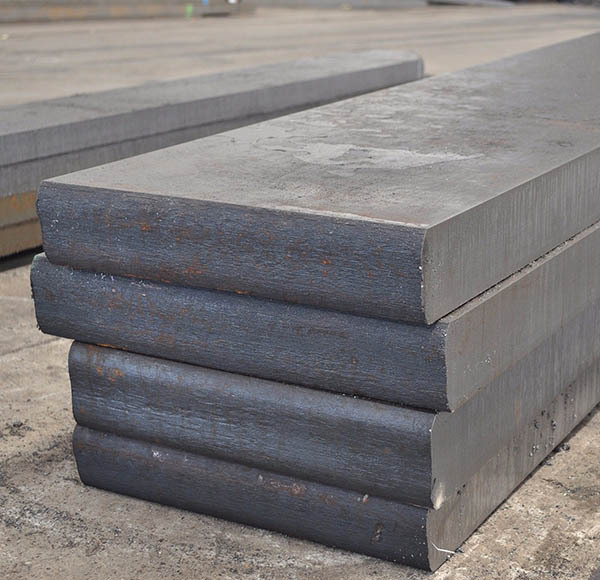 When it comes to forgin flat bars, Anderson Shumaker suggests the use of forged stainless steel flat bars. Stainless steel’s high resistance to oxidation makes it ideal for work conditions where moisture is present. 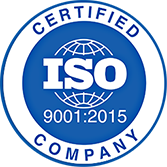 Out of our stainless steel materials, we recommend our more popular grades, such as 440-C, 303, and 304. For any questions, do not hesitate to contact our team! Short runs are our specialty, and our custom size orders have no minimum requirement. 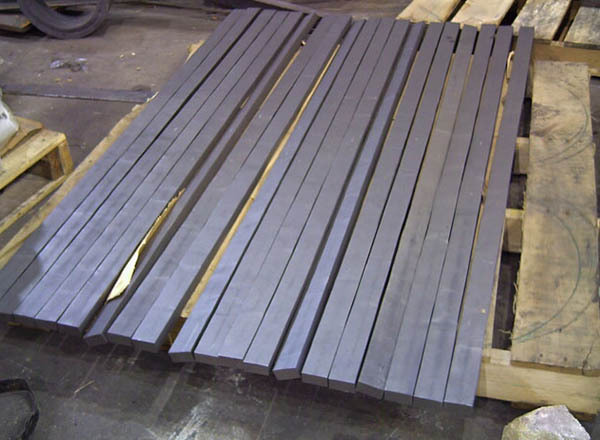 Anderson Shumaker can supply flats with a variety of surface finishes: forged surface, rough machined, and even ground bars, all of which can be produced in a short amount of time.